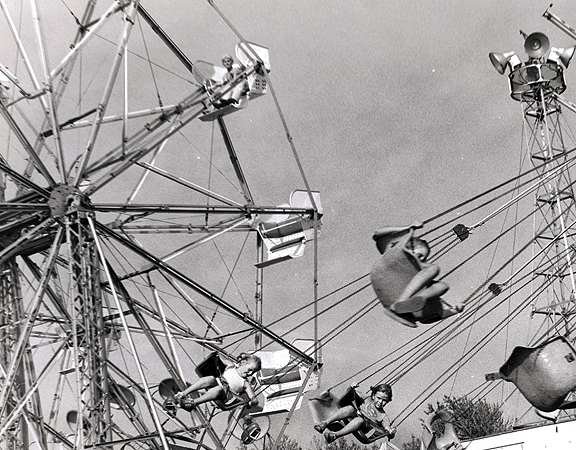 The Monroe County Fair has an interesting history. It has been located in many places over the last two centuries. 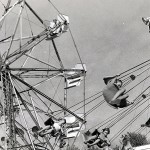 The year that the fair was held near the Ohio-Michigan line south of Lambertville, Michigan is one of the earliest county fairs that can be recalled by local residents. 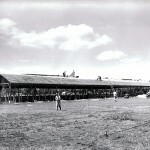 Other Monroe County fairs were held as early as the 1830’s at Noble’s Grove, at the foot of Washington Street. Another early site for the fair was between North Macomb and North Monroe Streets. About 1894, the County fair was located east of Eastchester Street on the south side of East Front Street. Others were held where the Detroit Stoker Company is now located; and fairs at the turn of the century were held in Dundee, Michigan. In 1938, the fair was held at the Farmers Market building on East Willow Street in Monroe. 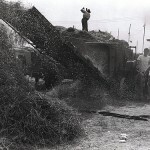 The following year, it was moved to the Ilgenfritz Nursery cellars on East Front Street, remaining here through World War II. 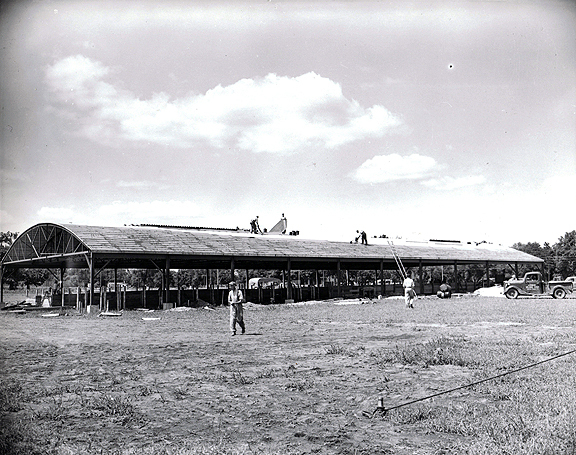 In 1947, it was relocated to the Navarre Airport on North Dixie Highway. Just a day before the fair was to open , a fierce windstorm blew in, knocking down tents forcing fair volunteers to work in mud and water throughout the night, determined the fair must go on. It opened the next day, only 24 hours late, and was well attended. Soon after, the people of Monroe realized that the County fair must have a permanent site. In the winter of 1947, the Board of Supervisors appropriated $40,000.00 to sponsor and promote a permanent fair. 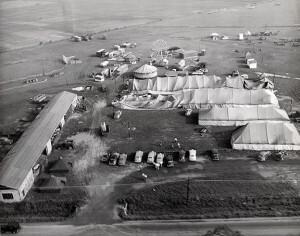 The fair was then moved to its present site on the corner of South Custer and Raisinville Roads. 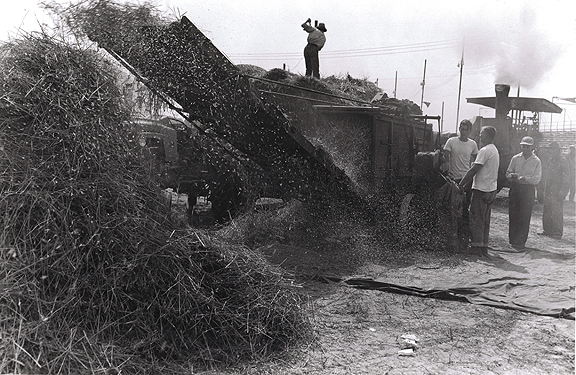 The fair was renamed the Monroe County Fair Association, created to promote youth, education, agriculture, and commerce throughout Monroe County.